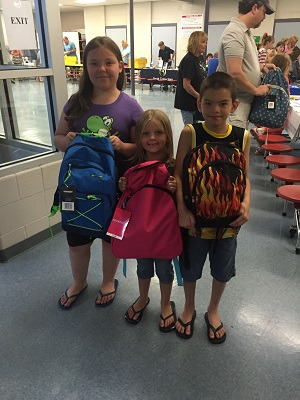 Fast Track is a countywide school readiness program which provides backpacks, school supplies and other items to help low income students be prepared for the first day of school. 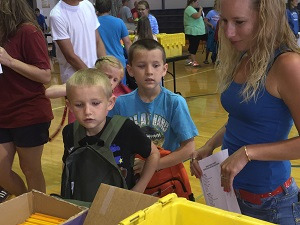 In 2017, the school year started off right for 1,987 students at six area school events in Johnson County. 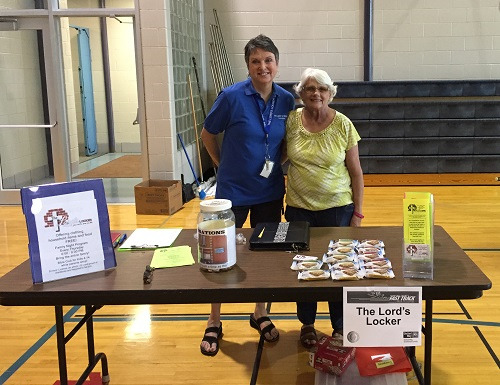 More than 300 volunteers from the Johnson County community participated in helping with collection and distribution of supplies. 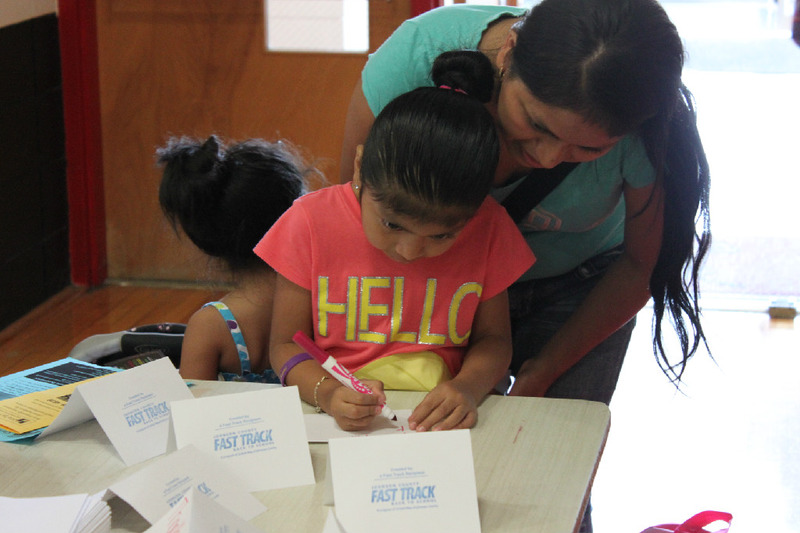 97% of parents who attended Fast Track said Fast Track reduced their stress about providing supplies to their child for the first day of school. 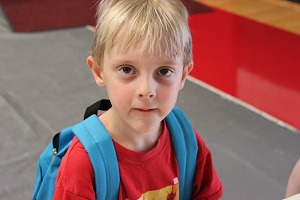 95% of teachers said children equipped with needed supplies reduces stress on the first day of school. 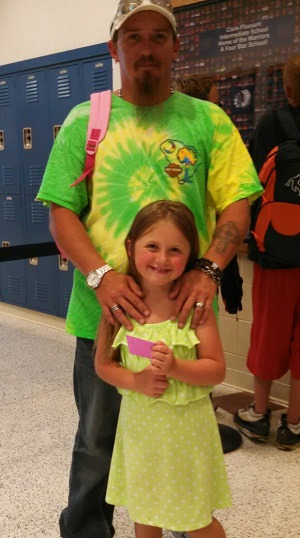 97% of the parents said Fast Track prepared their child for the first day of school. 96% of parents said Fast Track connected them to resources to be a successful parent. 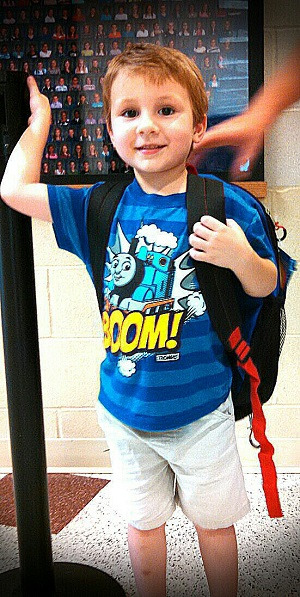 The number of Johnson County children in need of assistance continues to rise. 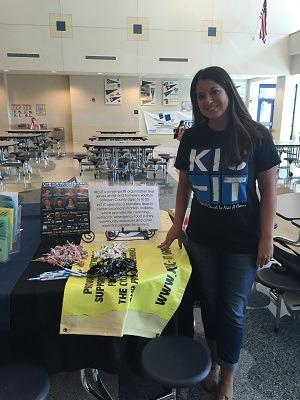 In the 2010-2011 school year there were 8,030 children eligible for free and reduced lunch program in Johnson County. That number grew to 9,460 children in the 2015-2016 school year. 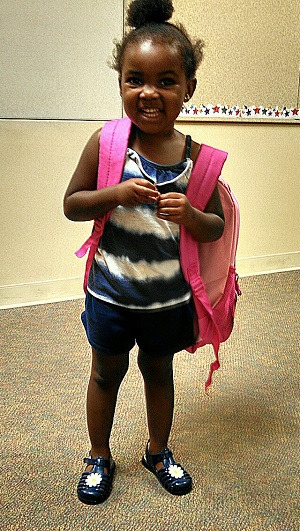 $30 equips one child with the supplies needed to start school prepared on the first day. 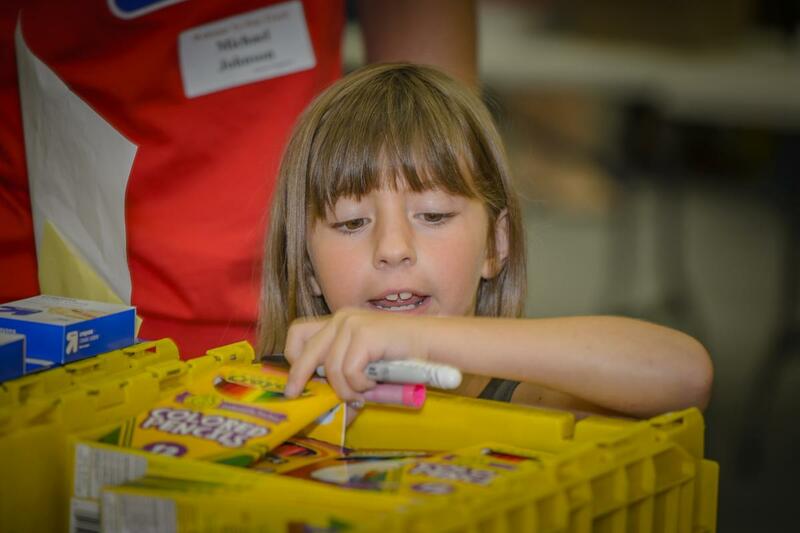 $150 equips five children with needed supplies. 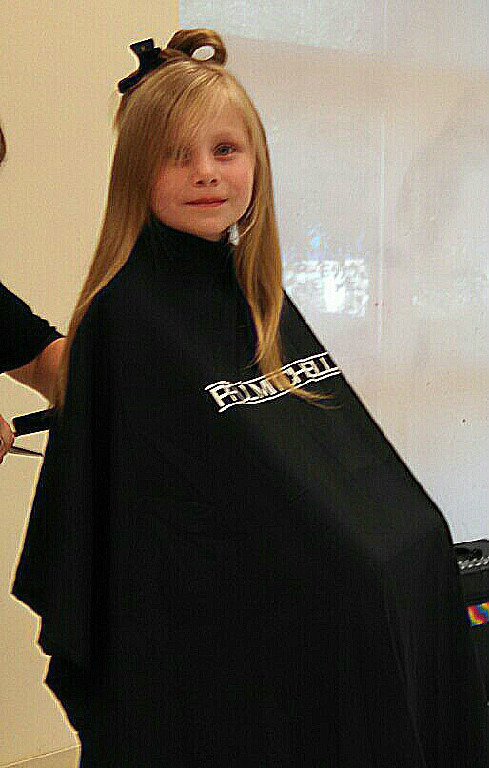 $810 equips a classroom of students with needed supplies. 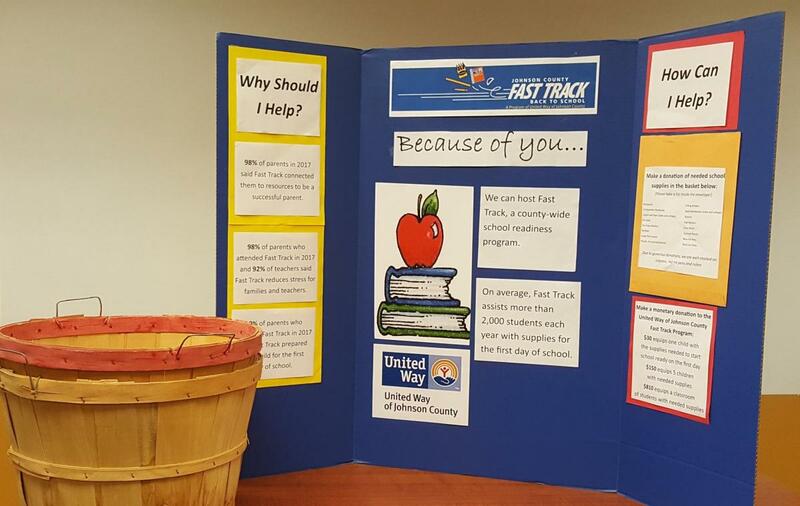 Make checks payable to United Way of Johnson County and enter Fast Track in the memo line. 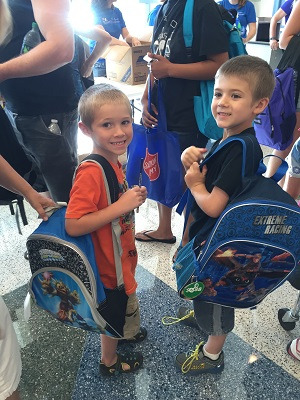 The number of Johnson county children in need of assistance continues to rise. 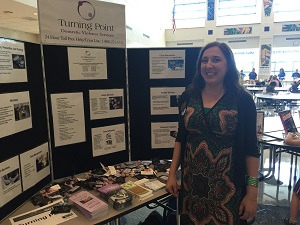 As an organization or business, you can collect school supplies to help the Fast Track program. 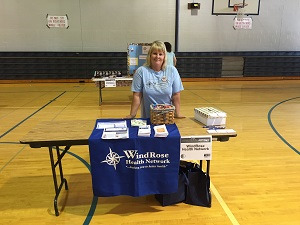 United Way will provide you with a informational board and basket. 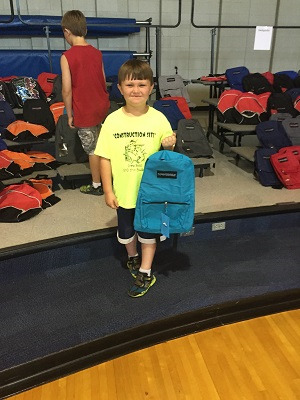 To learn how your business or organization can collect school supplies for the 2018 school year please contact us at 317.736.7840 or e-mail at Jkinnaman@uwjc.org. 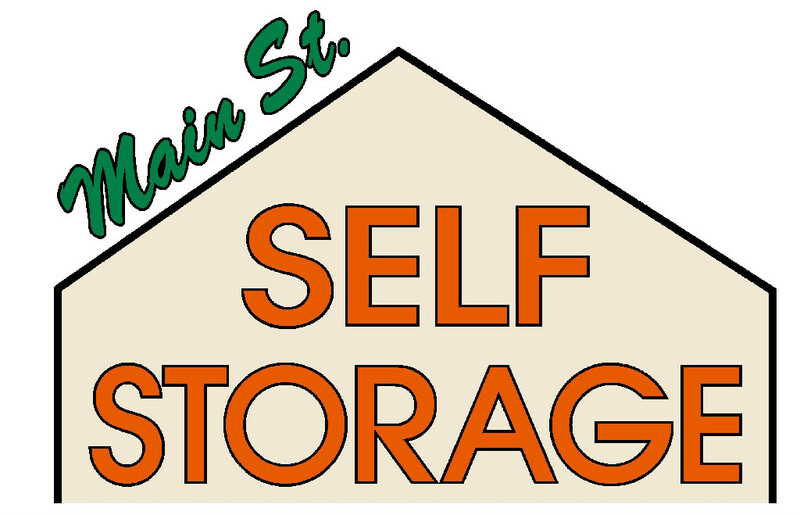 THANK YOU Main Street Self Storage for providing United Way of Johnson County a safe and controlled environment to store Fast Track supplies! 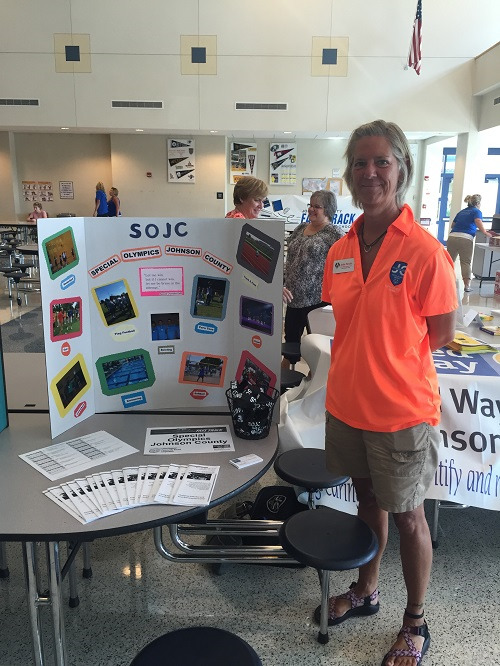 Your generosity is supporting the students of Johnson County and ensures their continued success! Thank you to all the donors, sponsors and volunteers who were instrumental in making the 2017 Fast Track program a success. None of this would have been possible without you!